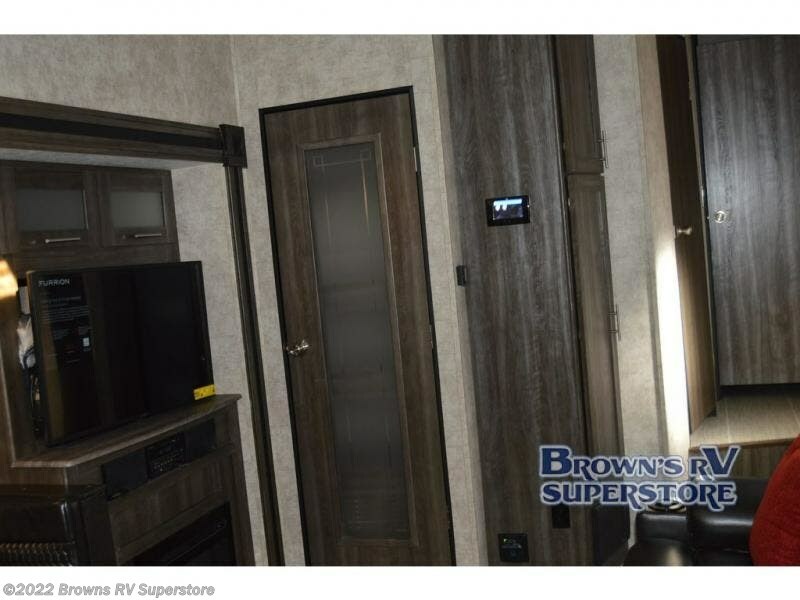 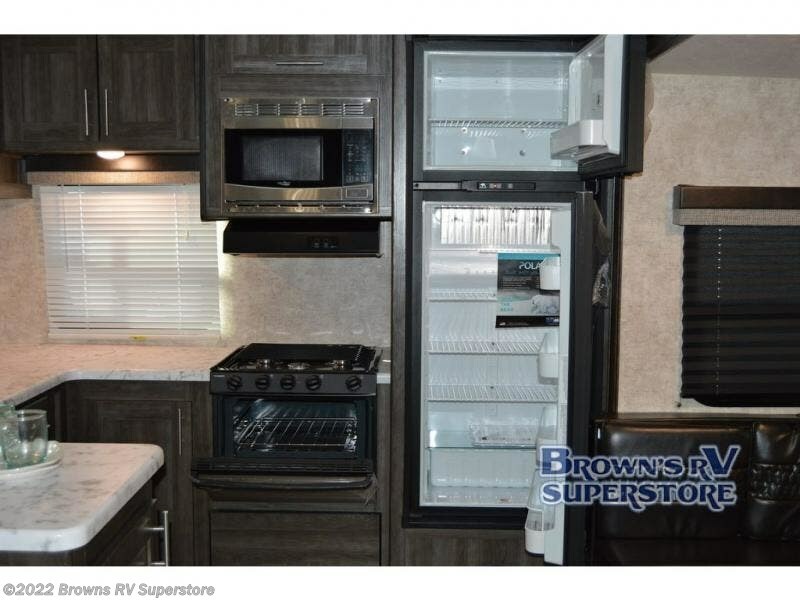 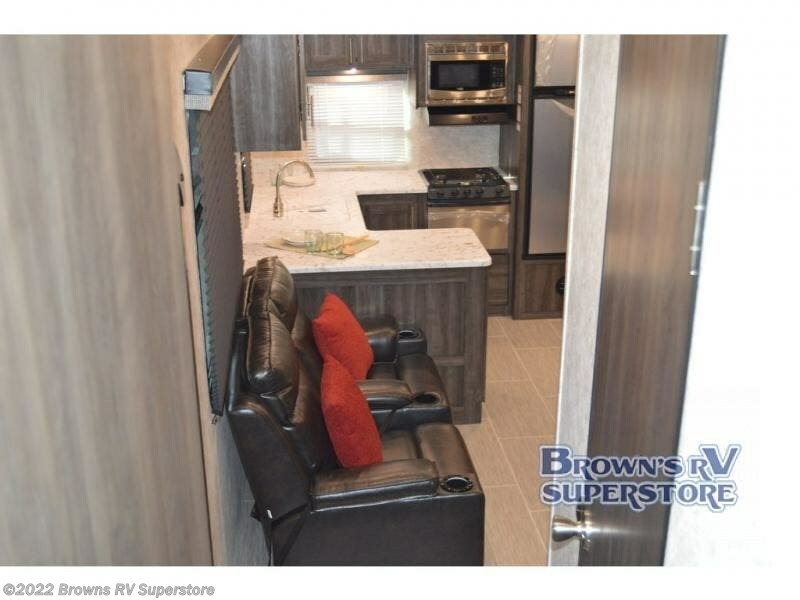 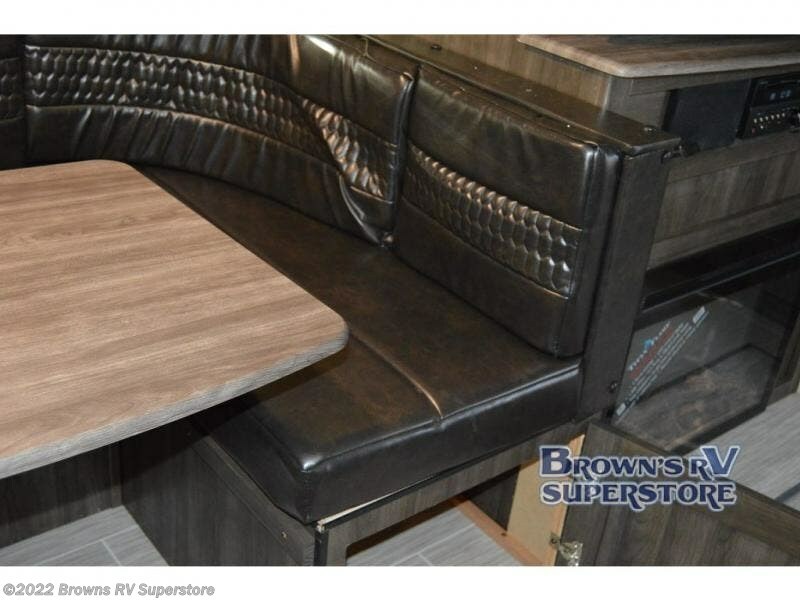 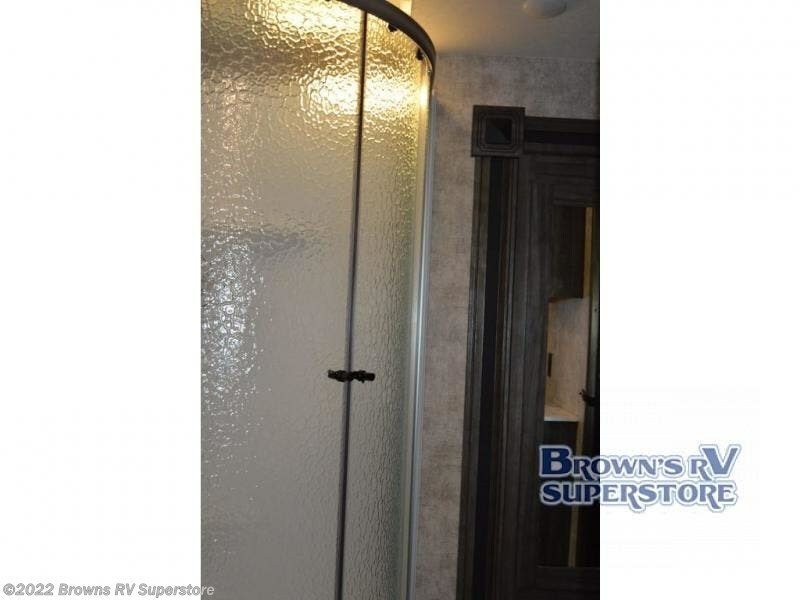 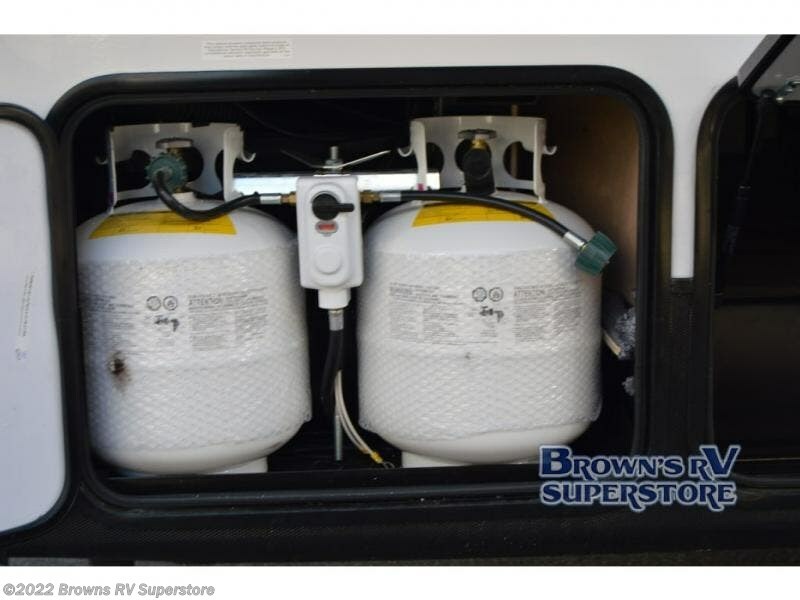 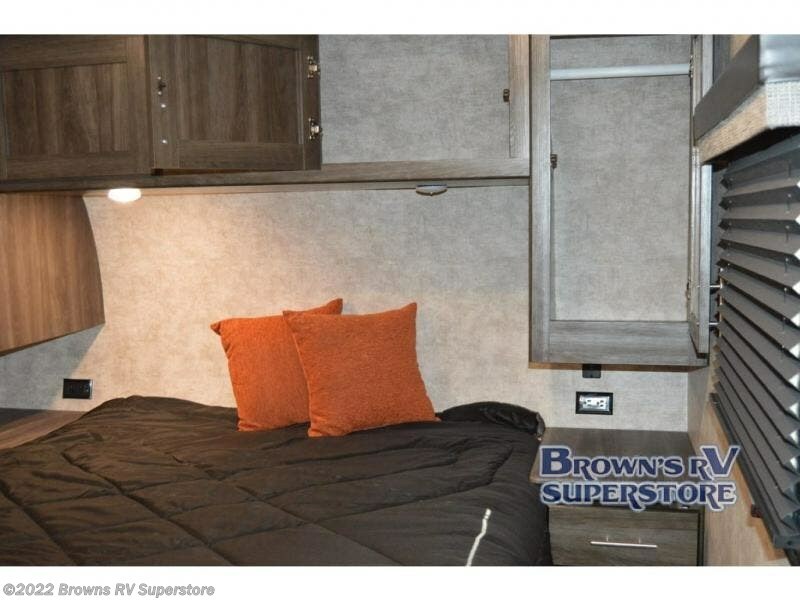 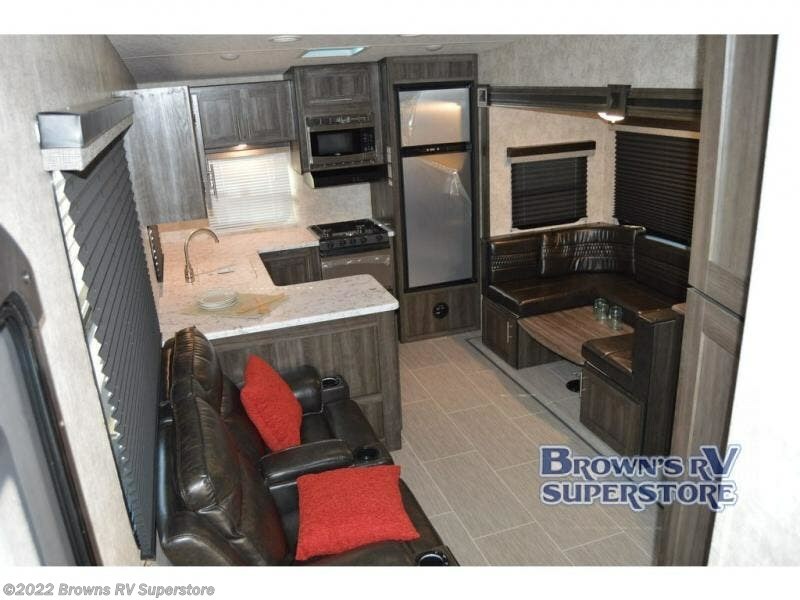 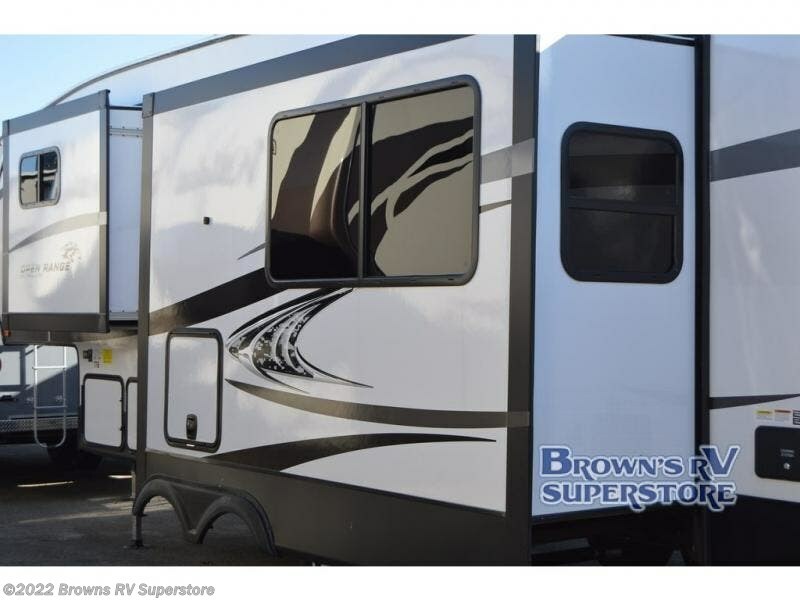 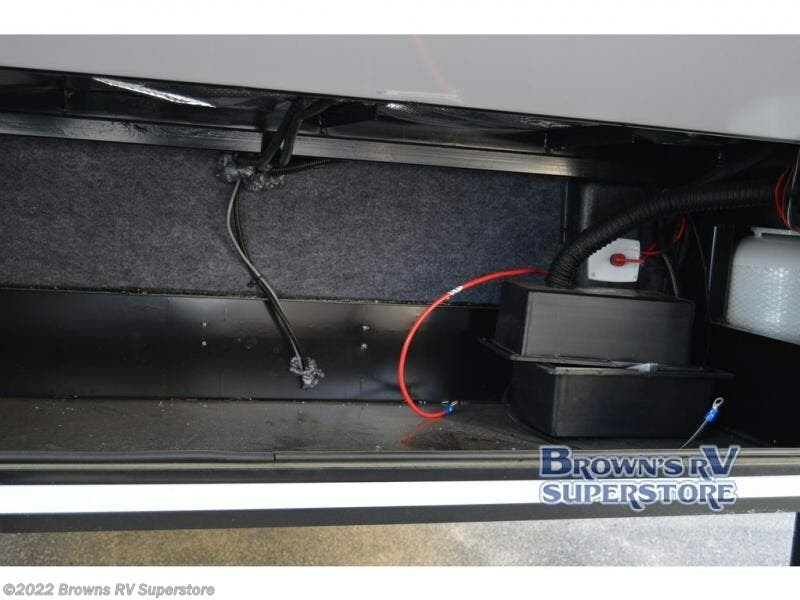 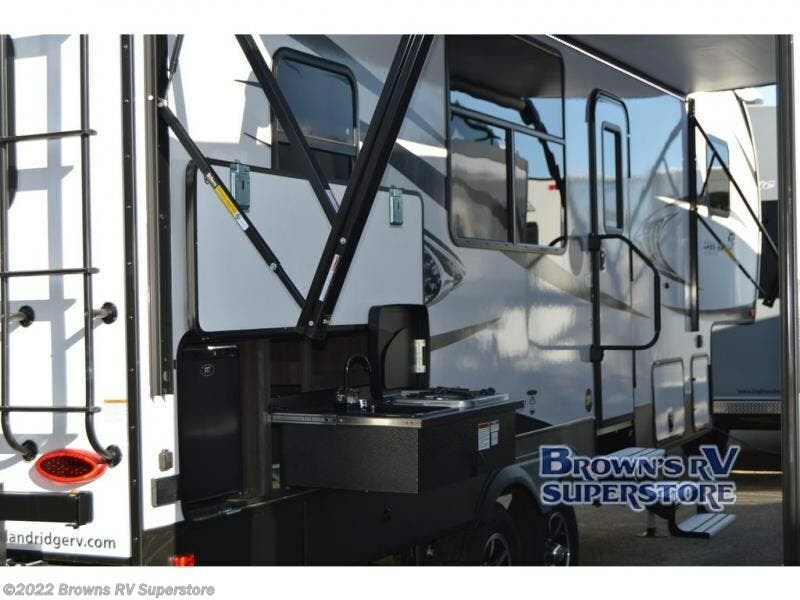 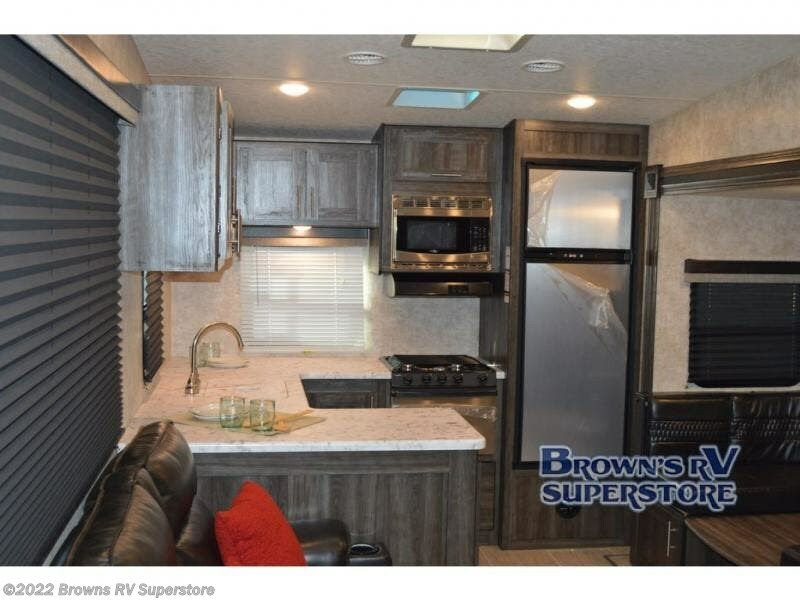 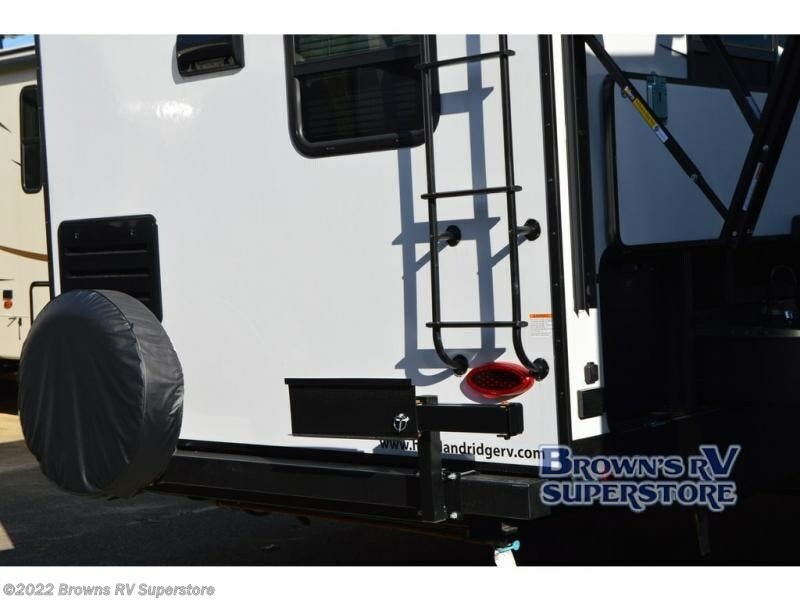 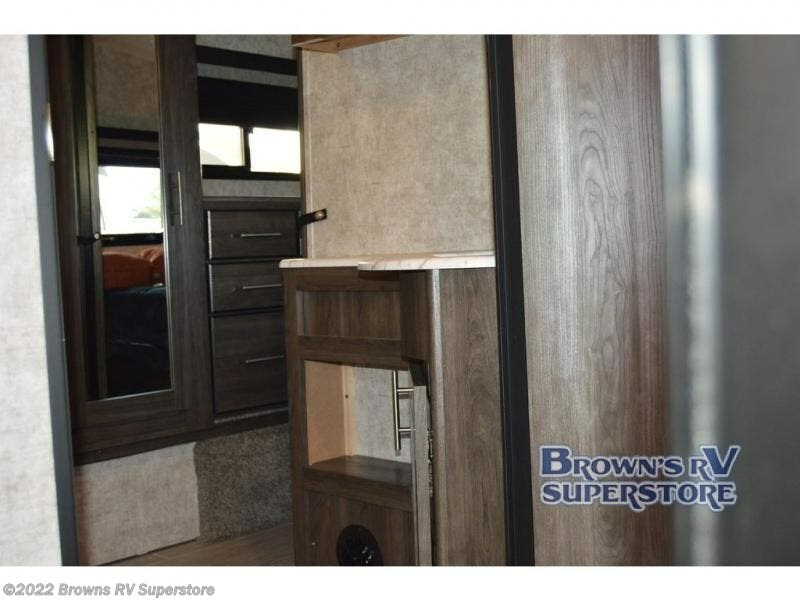 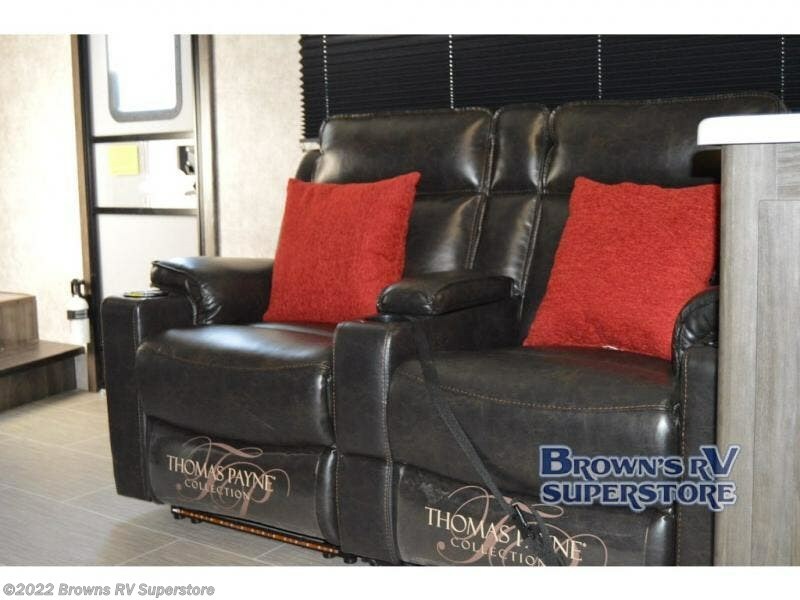 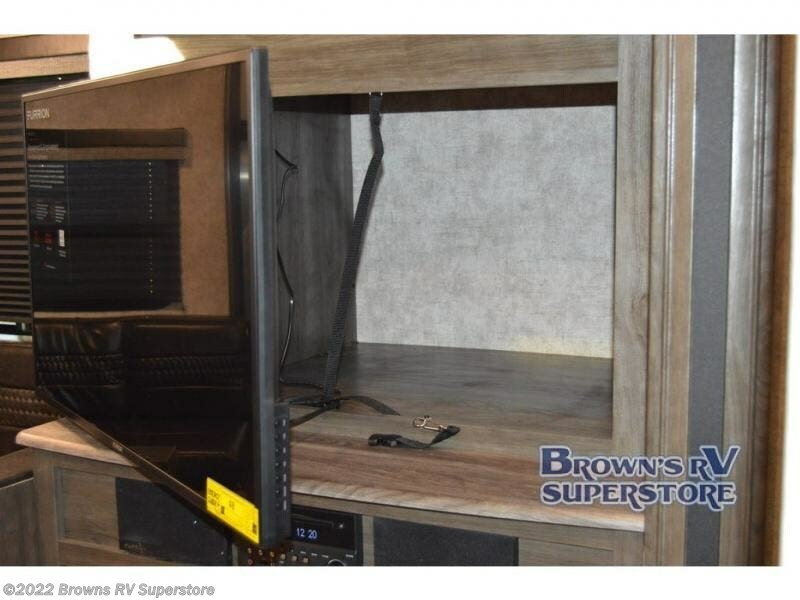 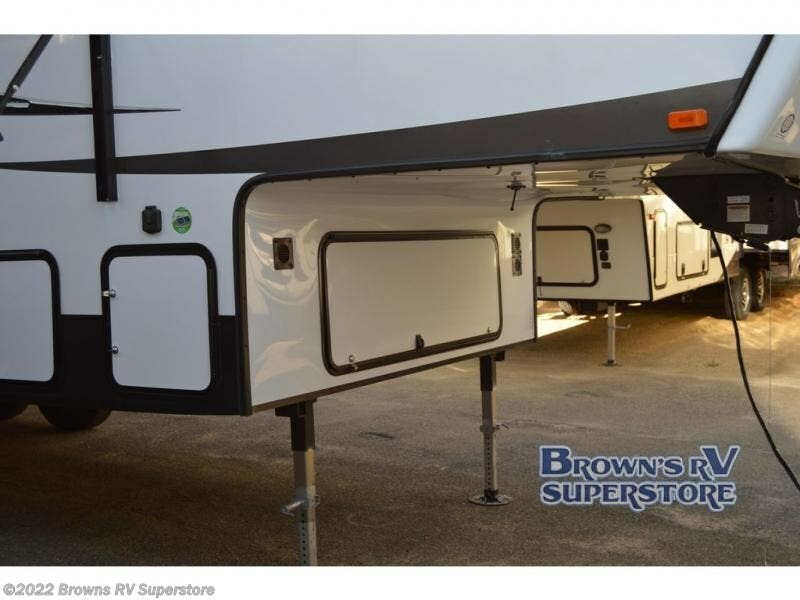 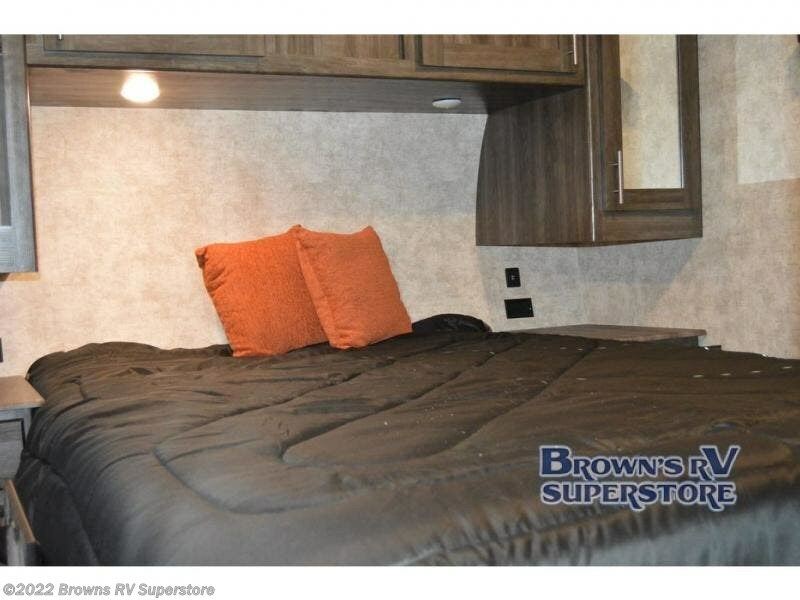 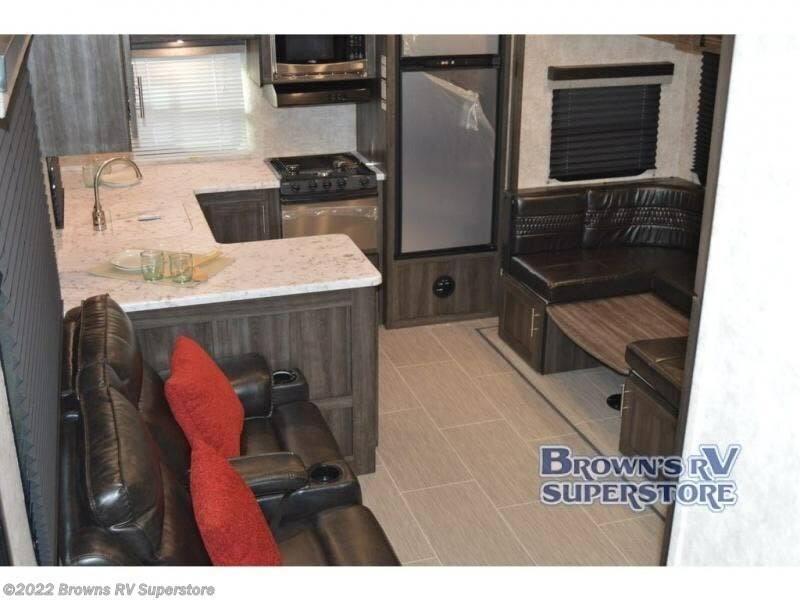 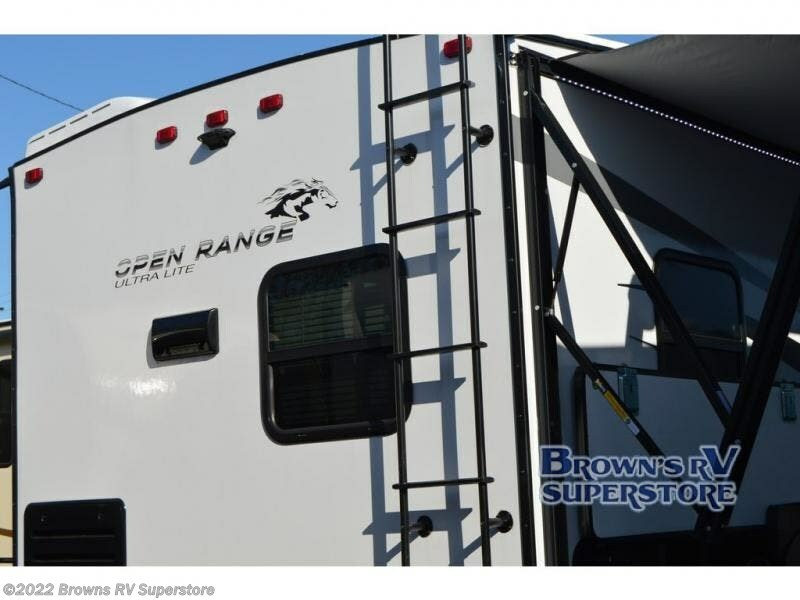 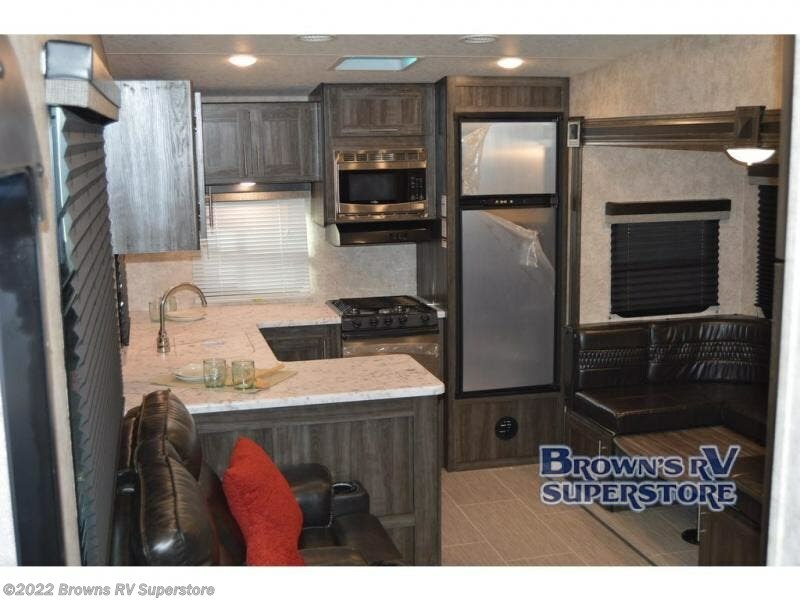 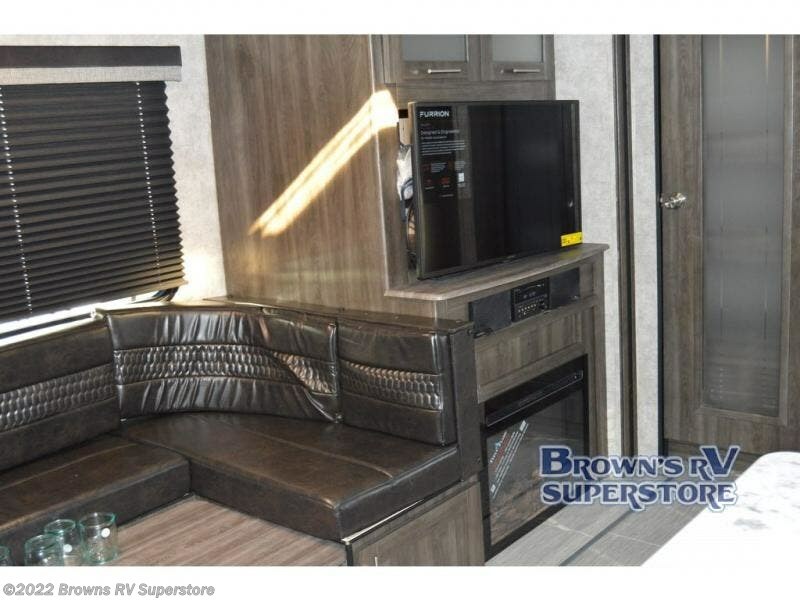 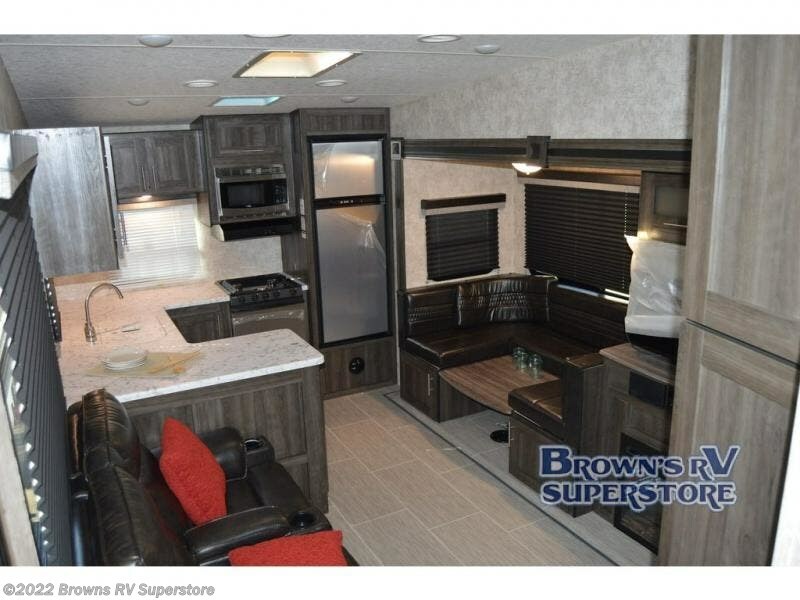 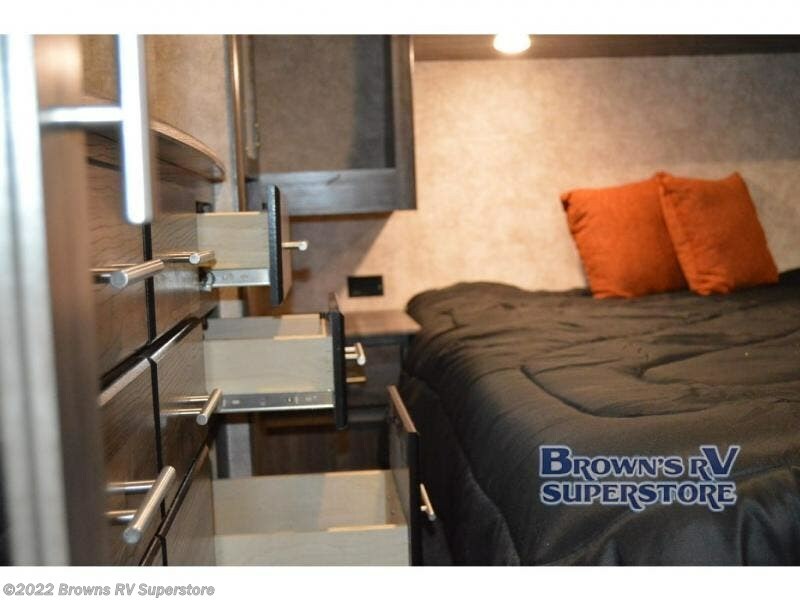 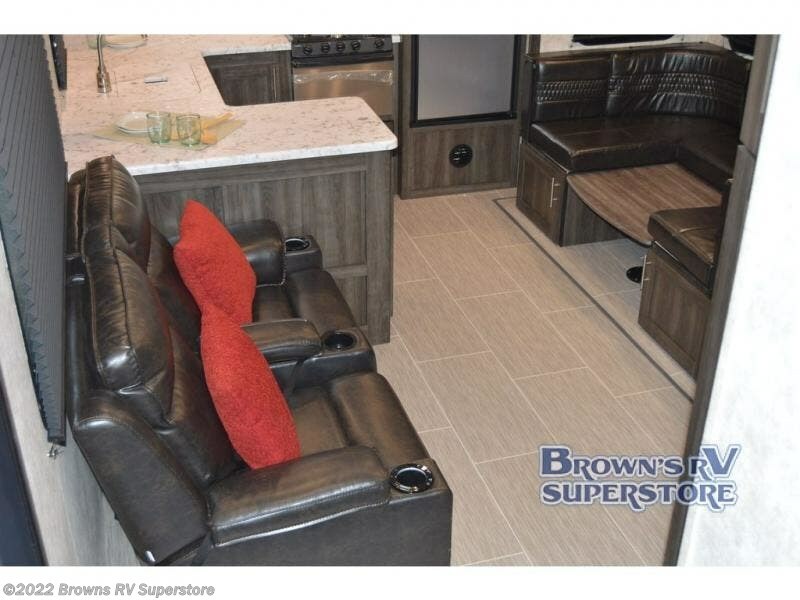 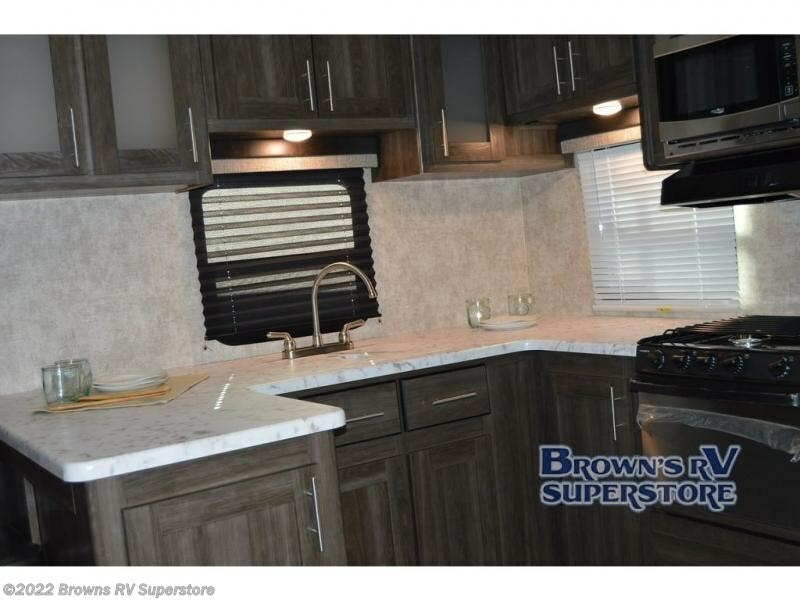 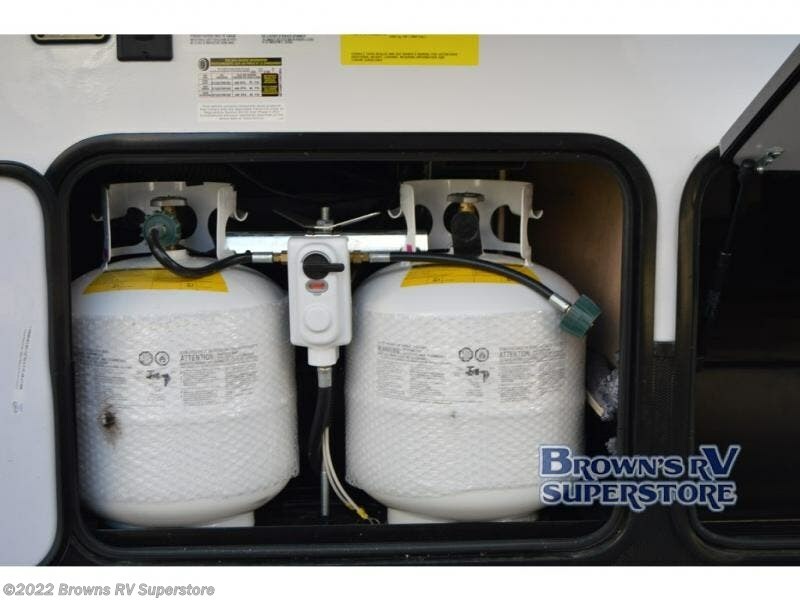 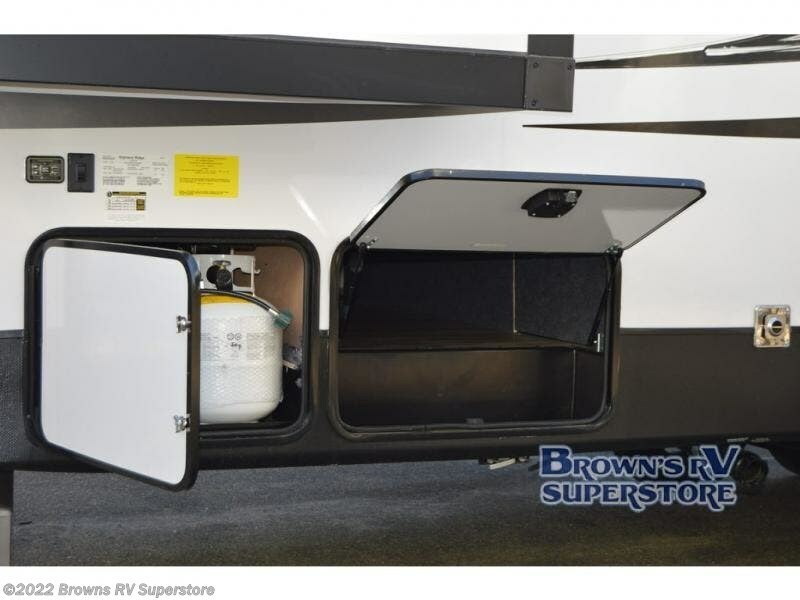 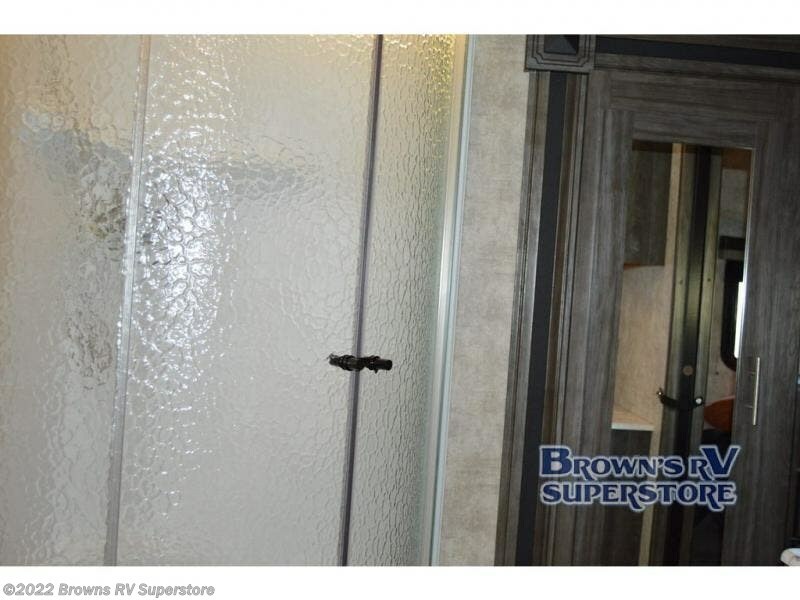 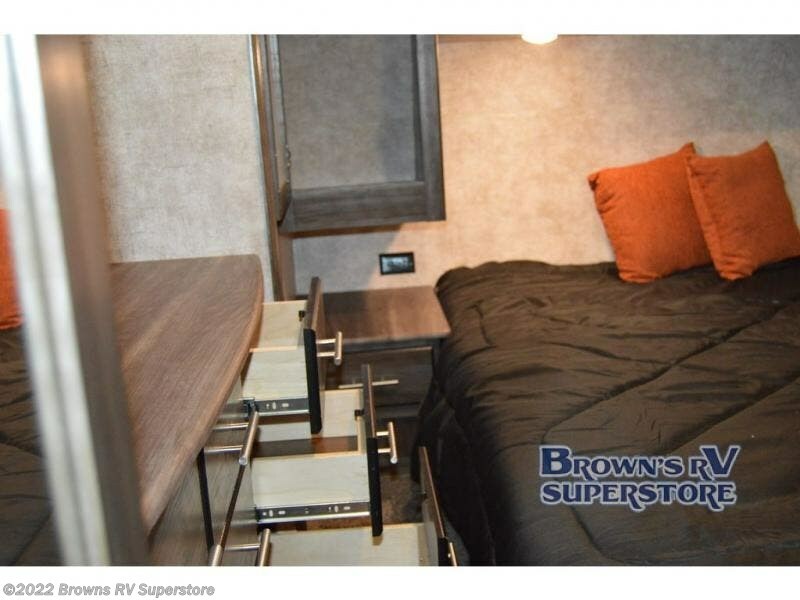 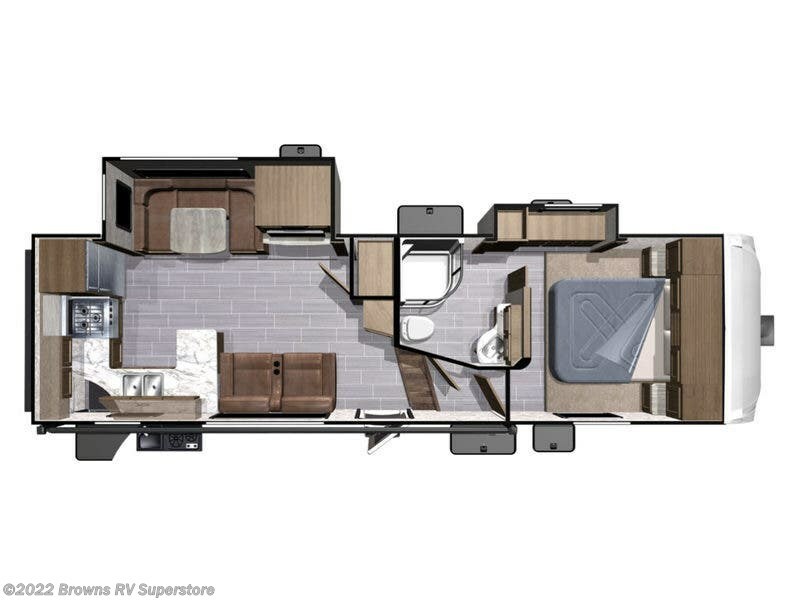 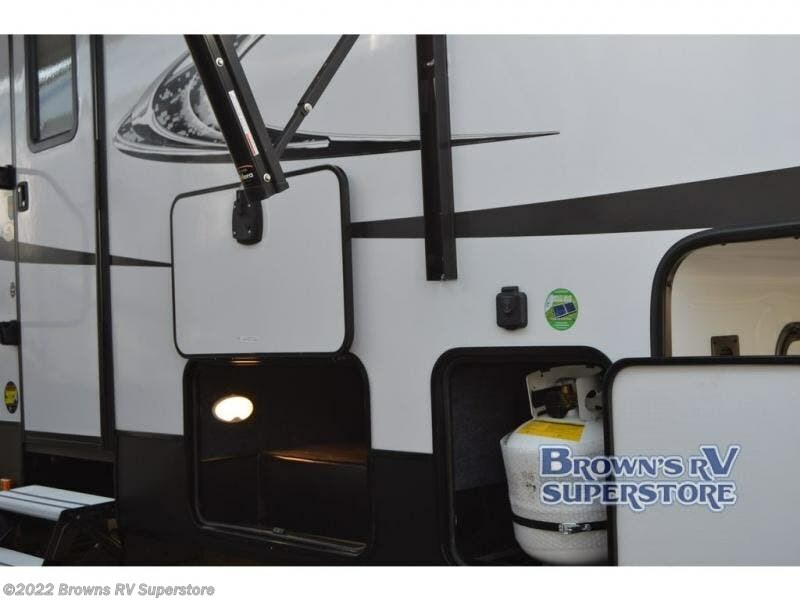 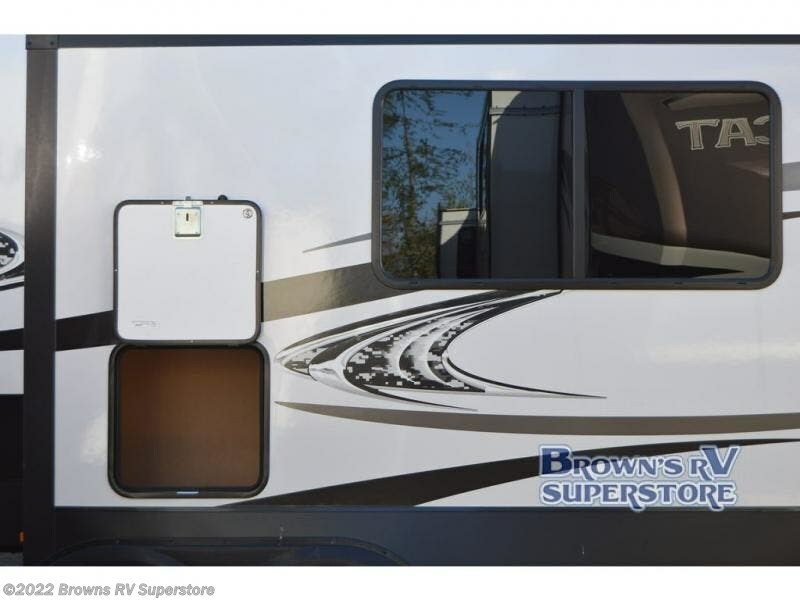 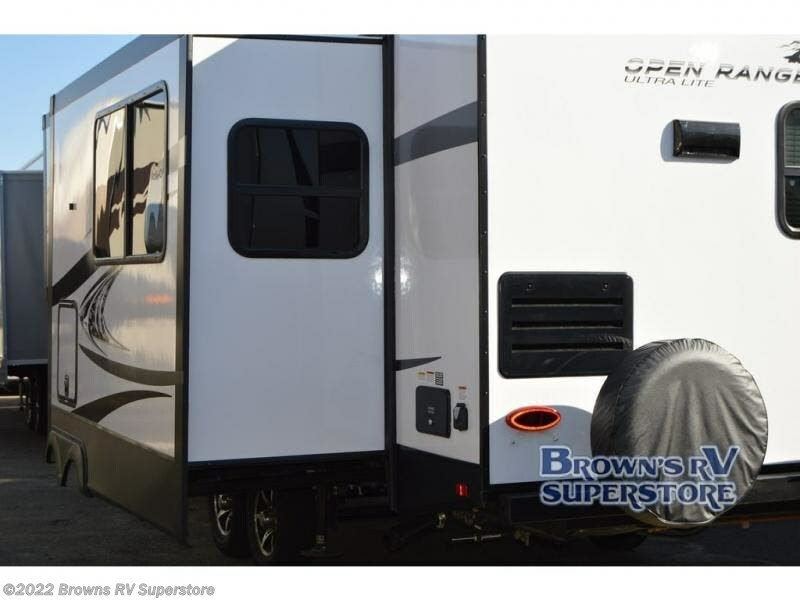 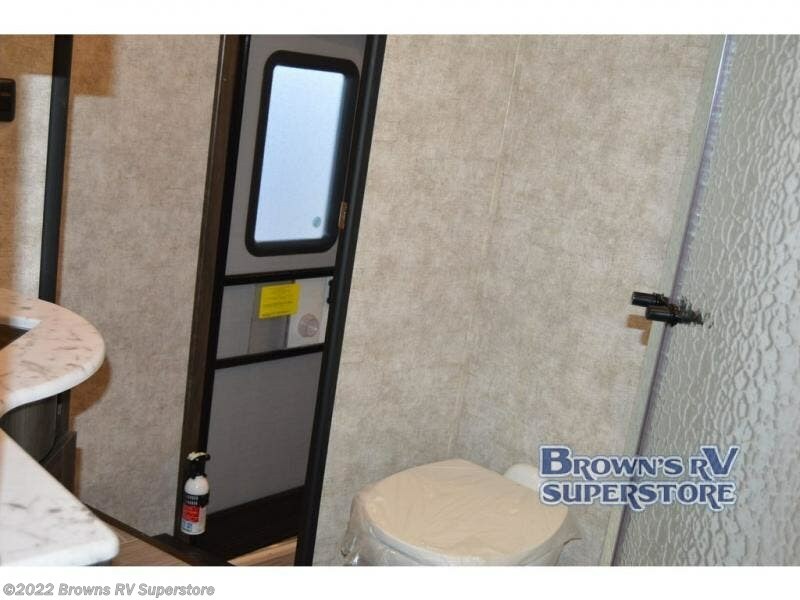 Just imagine the scenery you will see when this Open Range Ultra Lite UF2804RK is parked at a campsite. 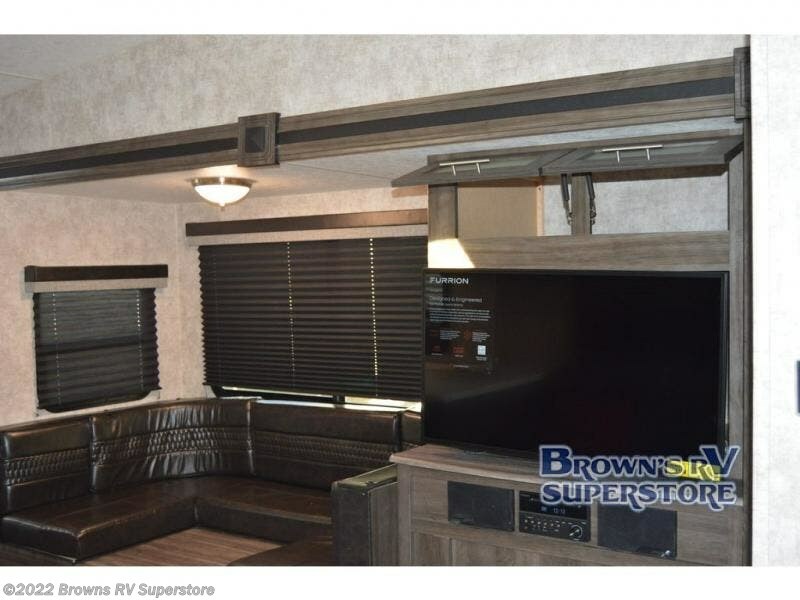 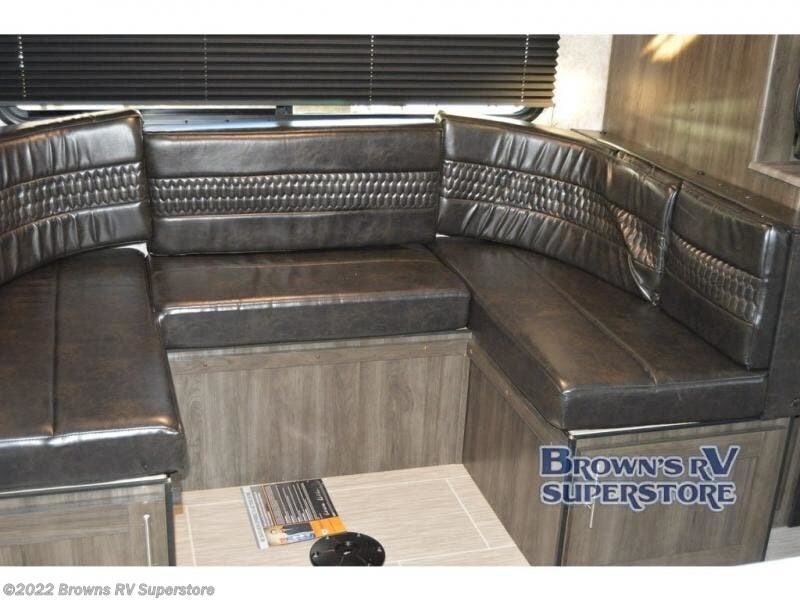 You can relax under the awning, or at the U-shaped dinette and theatre seats while visiting with the cook in the rear kitchen. 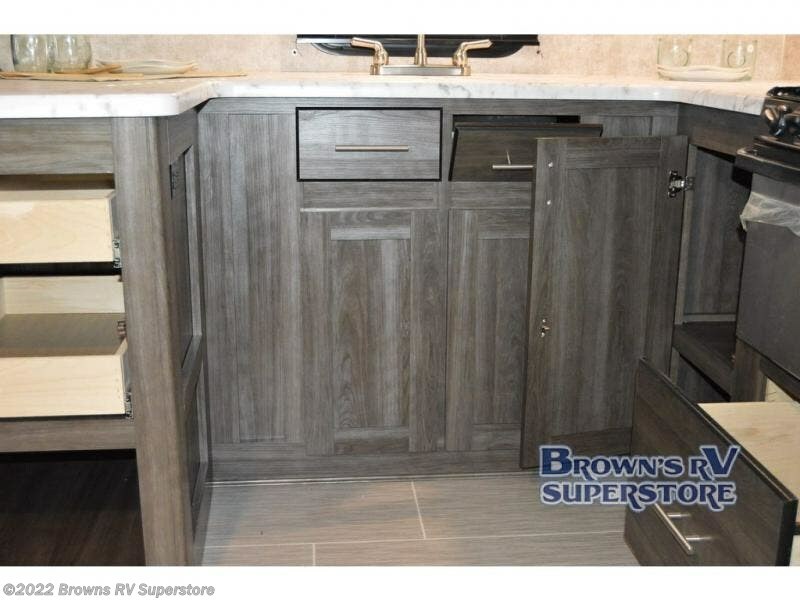 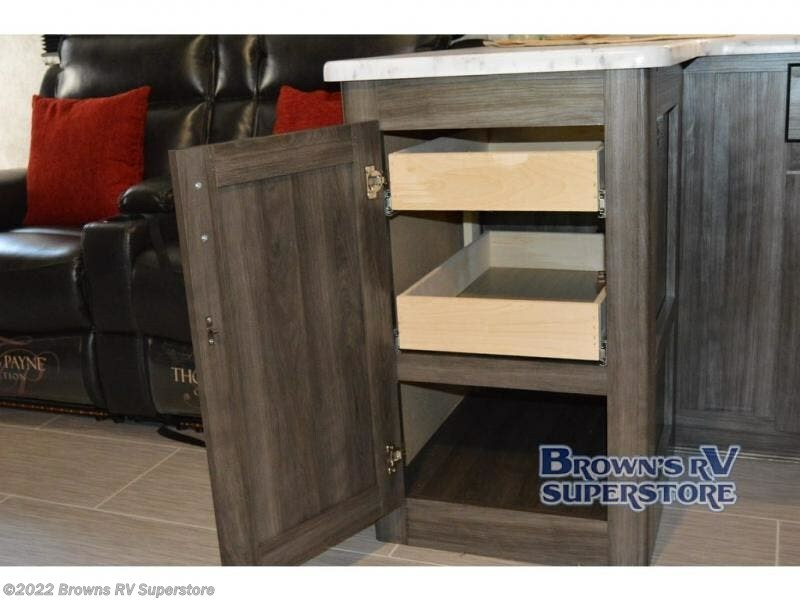 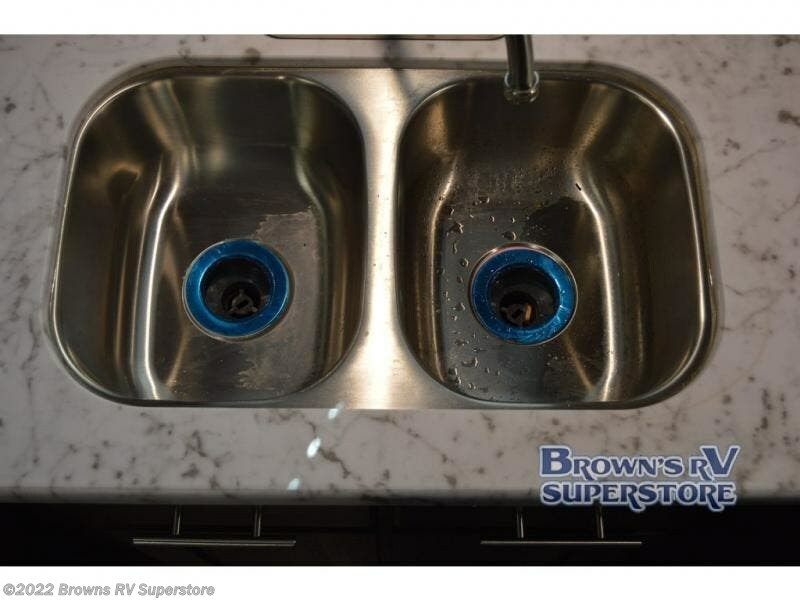 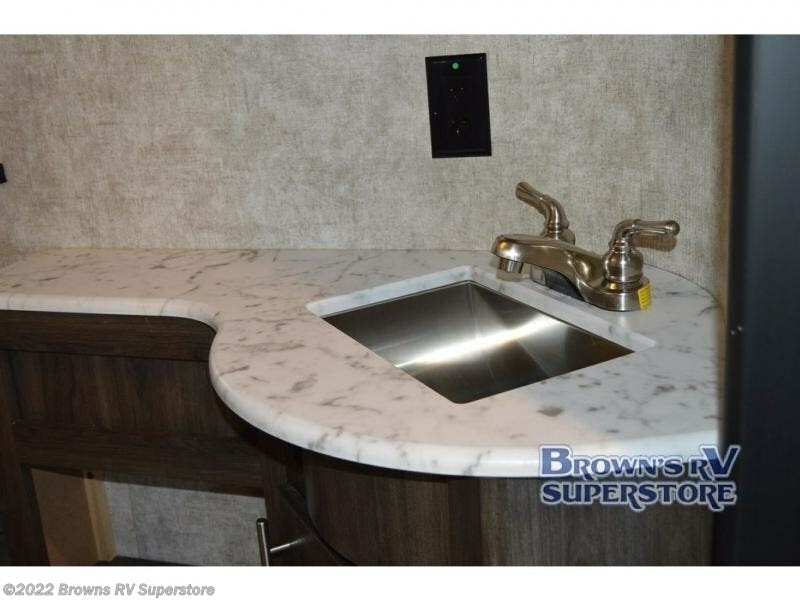 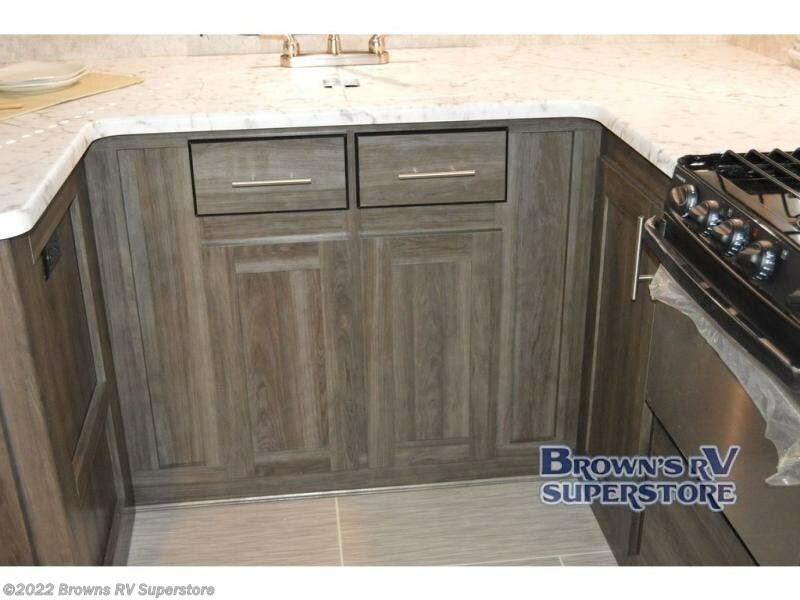 The U-shaped countertop gives the chef plenty of room to prepare and serve meals, plus the stainless steel farm sink is a "must have" feature. 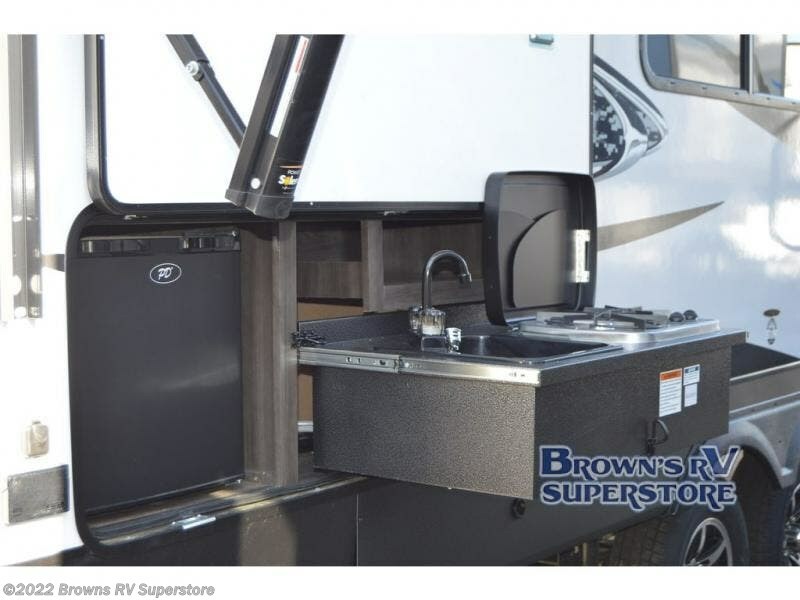 You might even choose to cook outside on the outdoor kitchen. 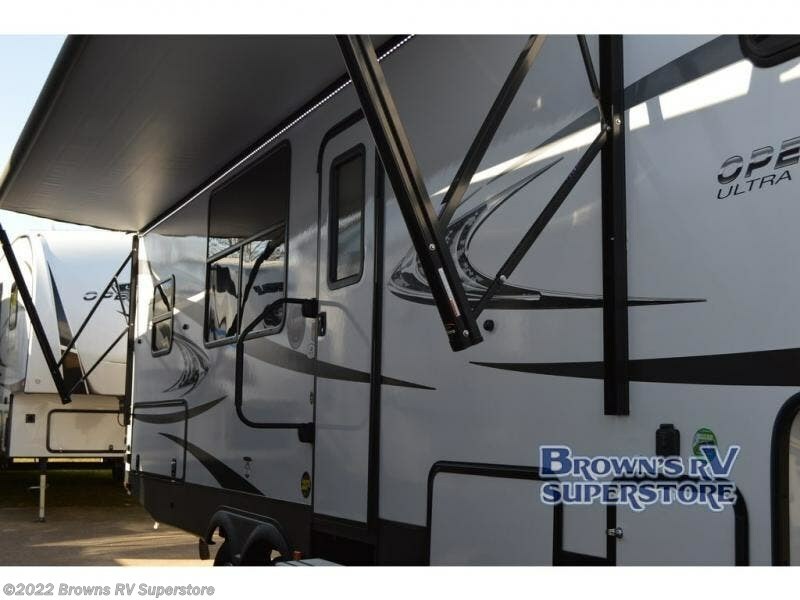 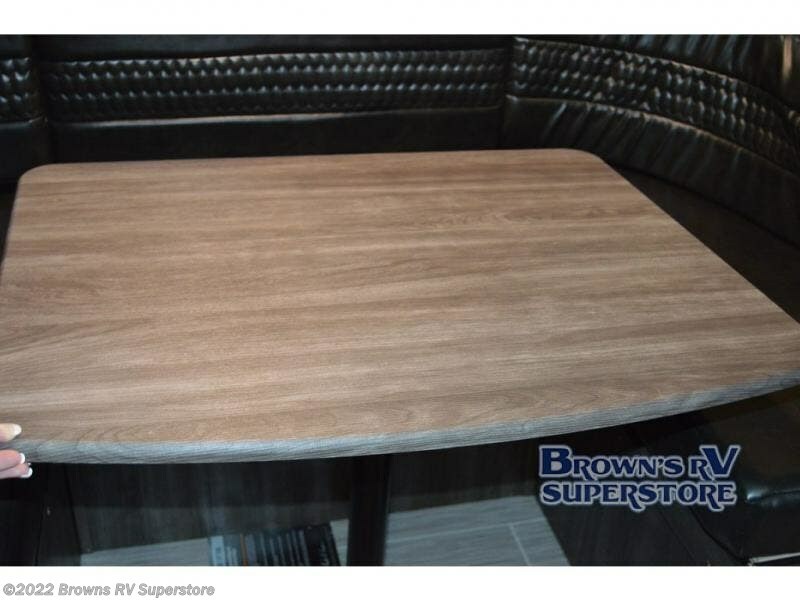 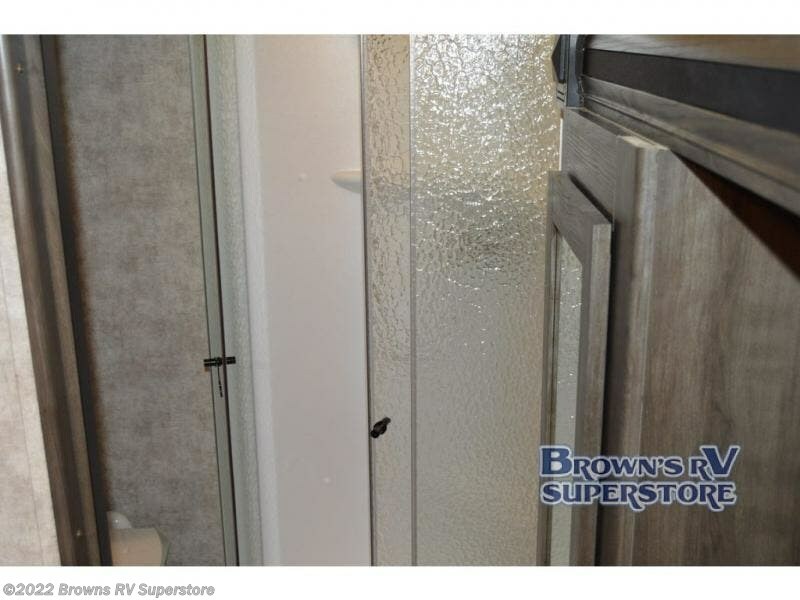 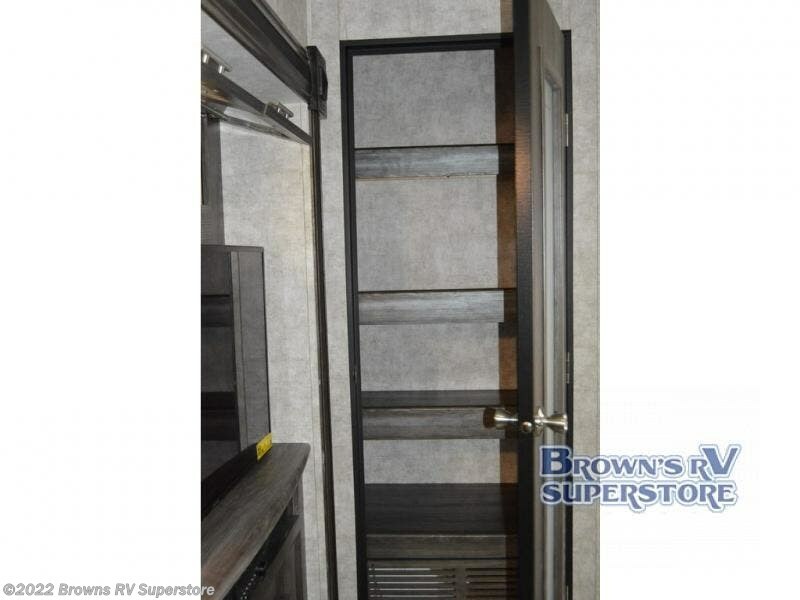 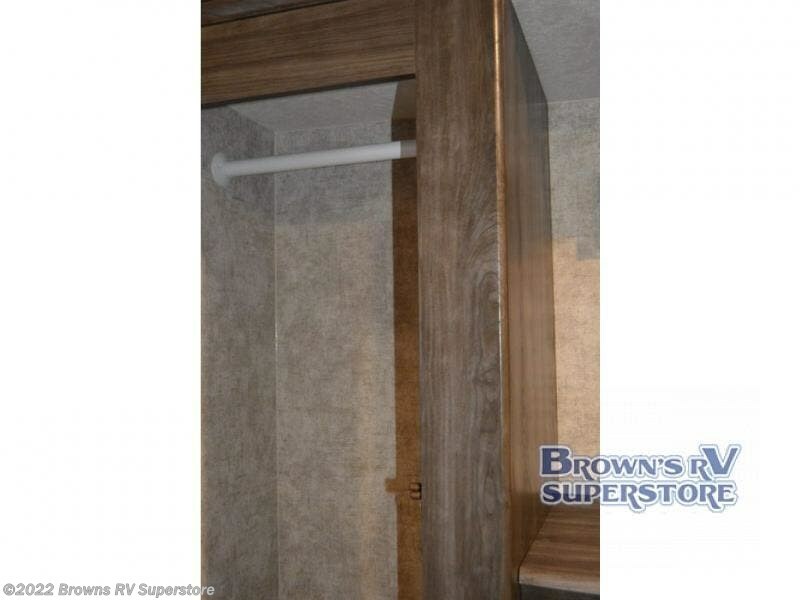 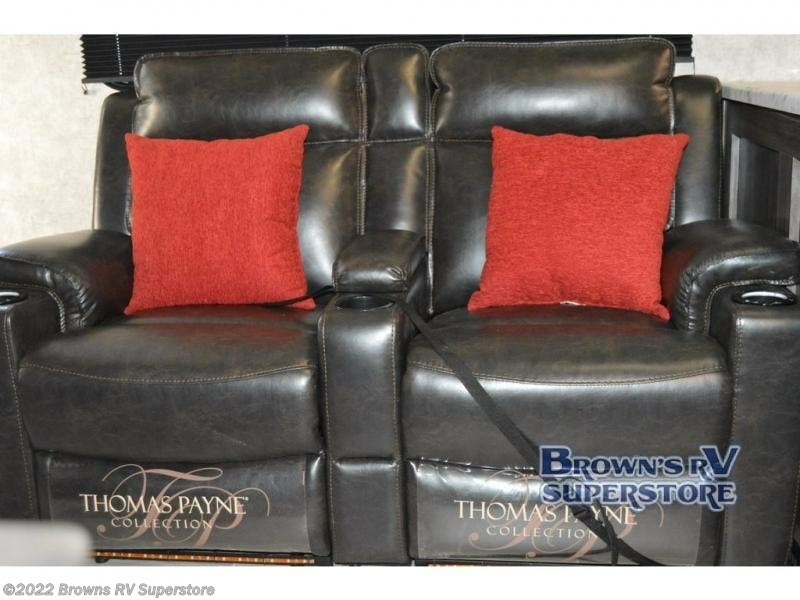 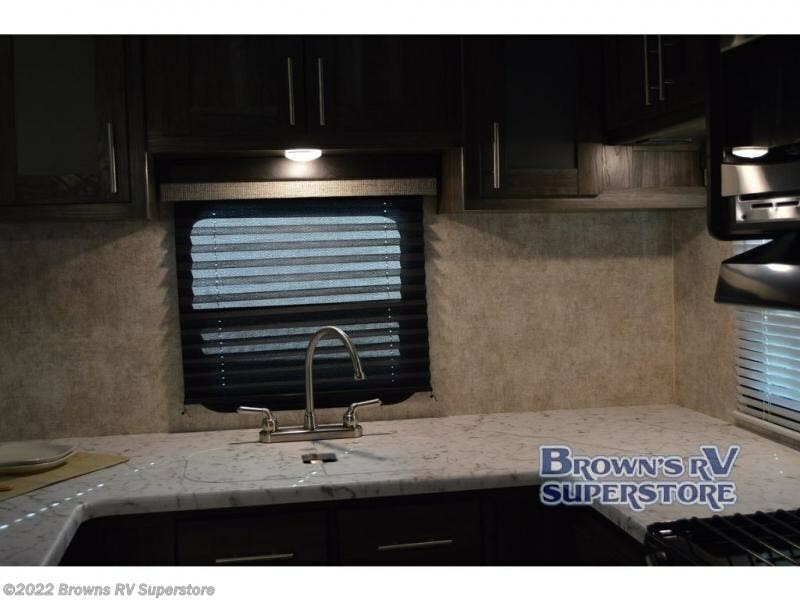 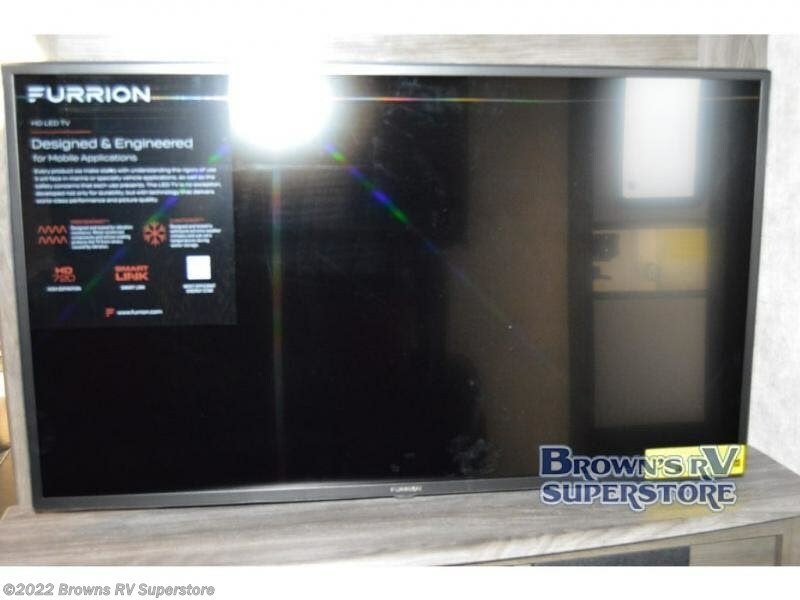 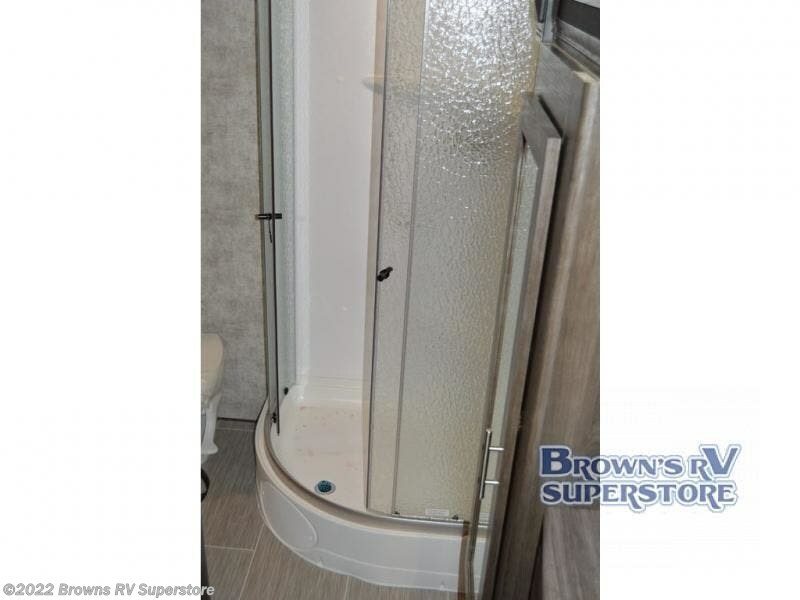 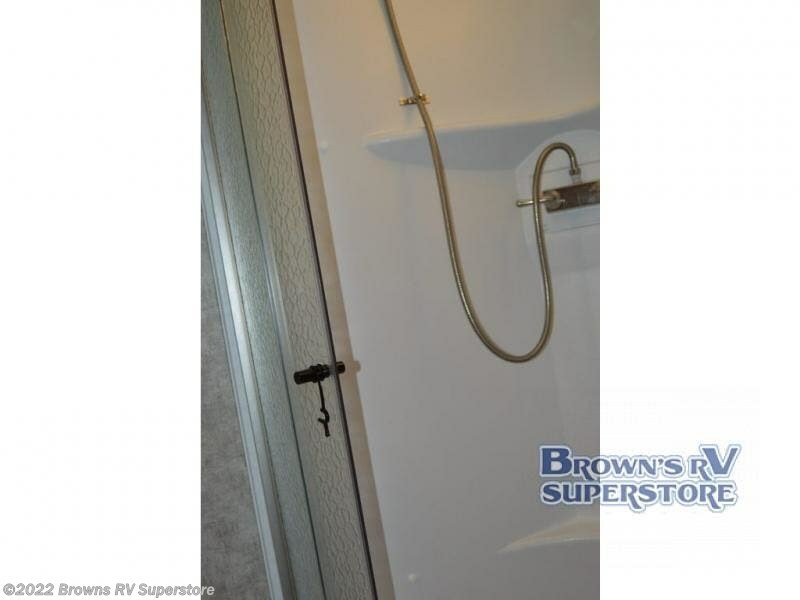 Come see what else makes this model the right choice for you! 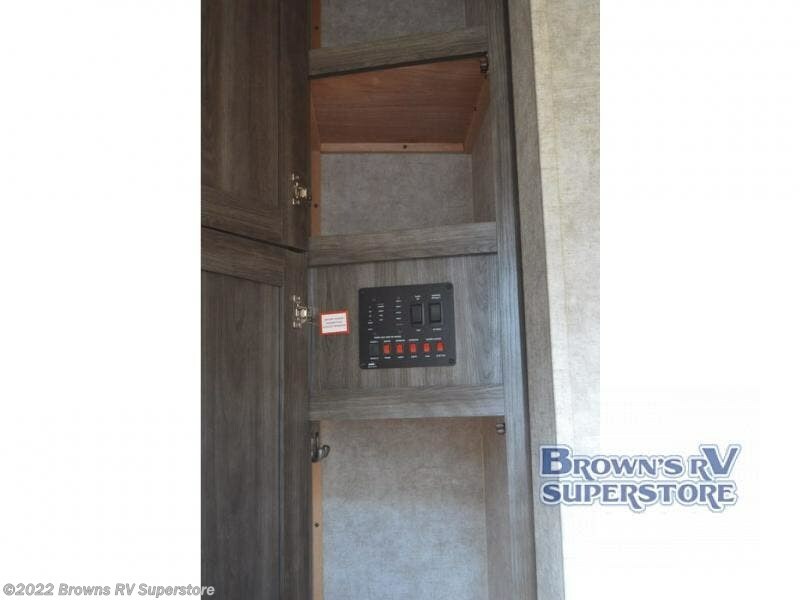 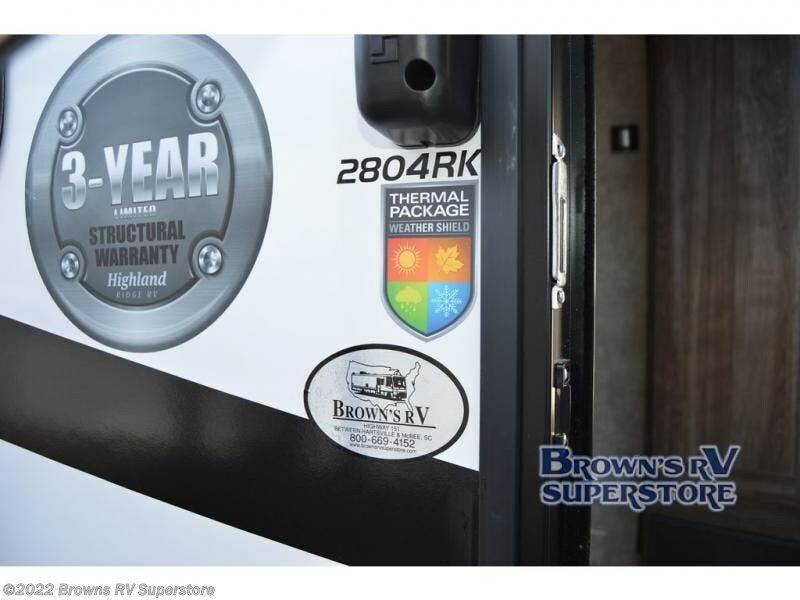 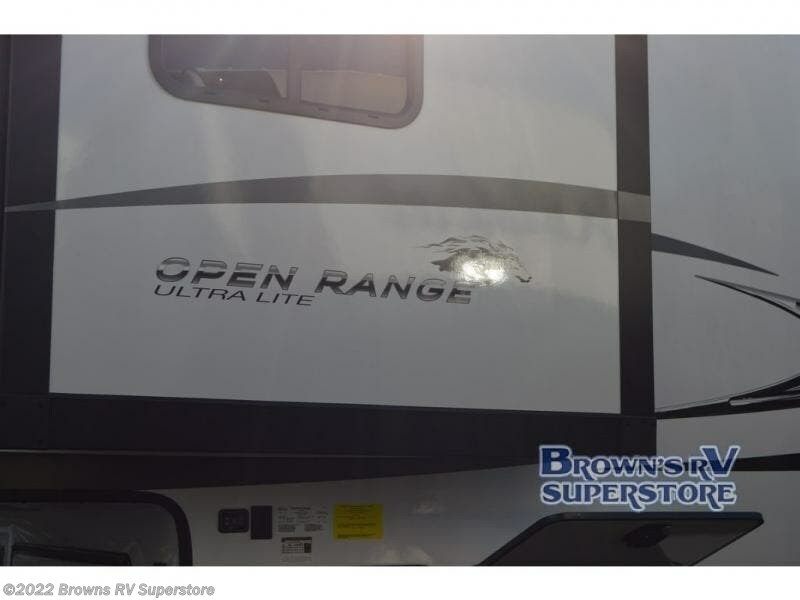 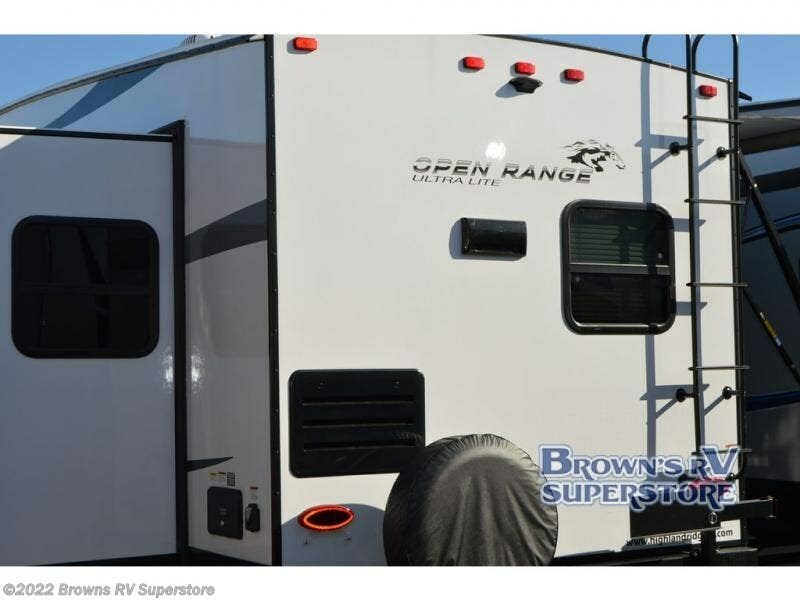 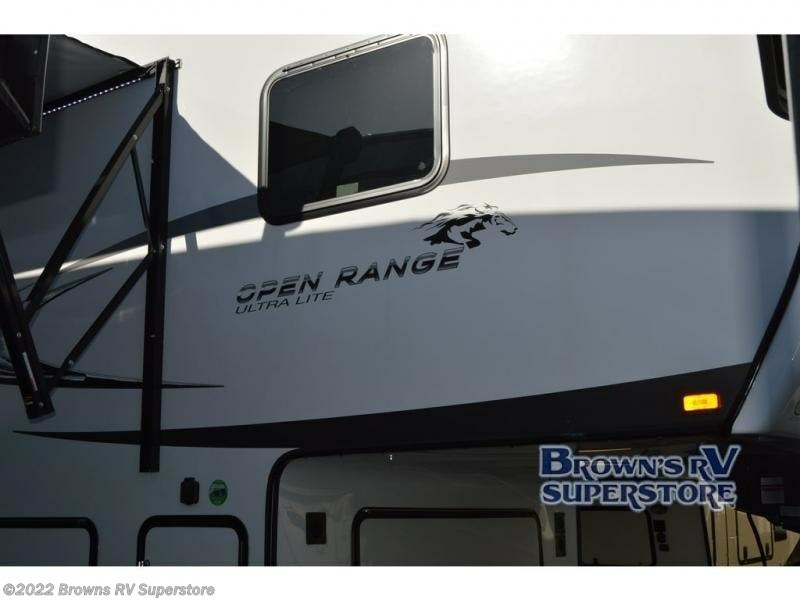 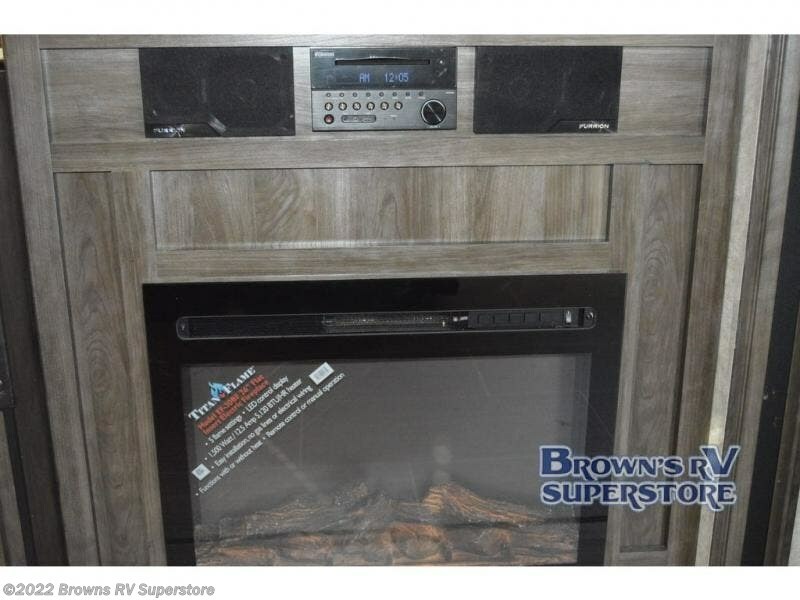 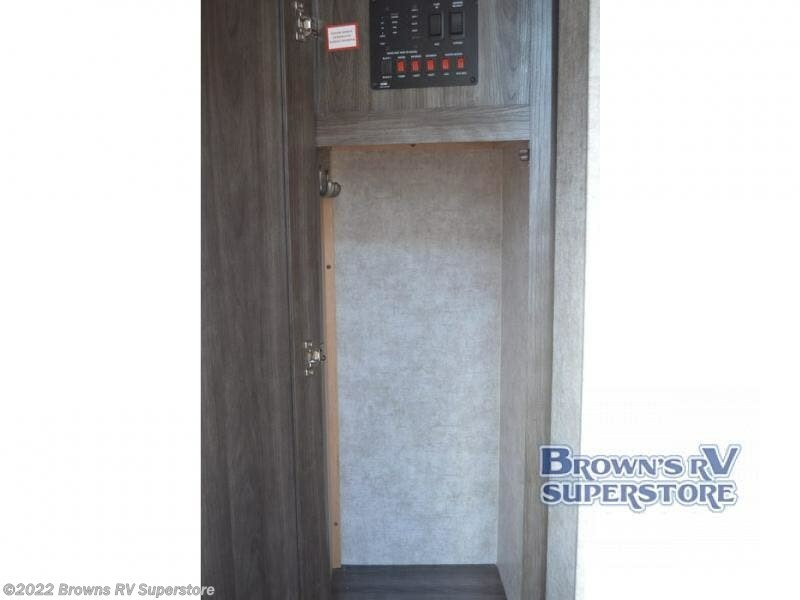 Check out Stock # C3054 - 2018 Highland Ridge Open Range Ultra Lite 2804RK on highlandridgesource.com!